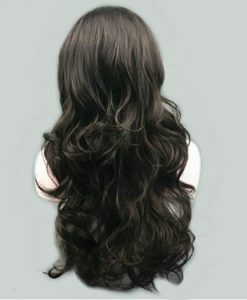 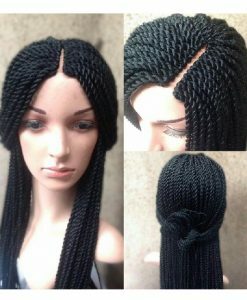 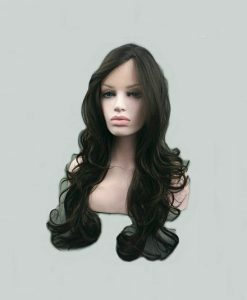 Look eternally classy and sophisticated with the long straight human hair wig that you can style up further according to your own choice. 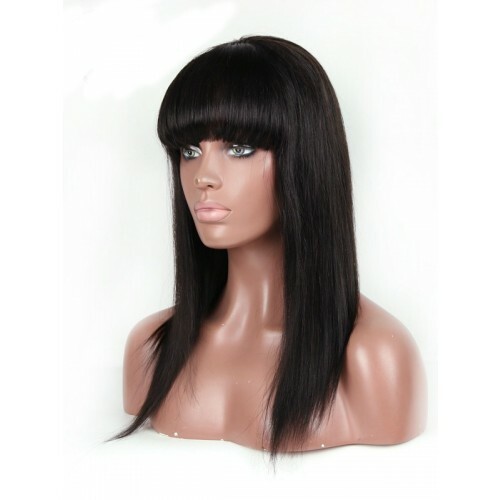 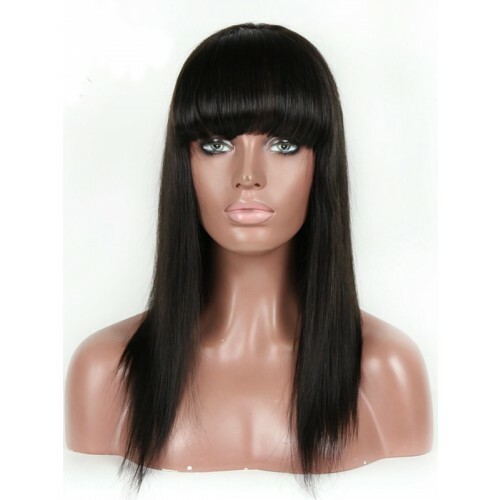 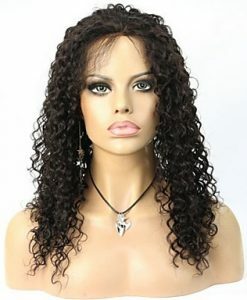 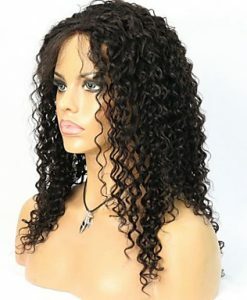 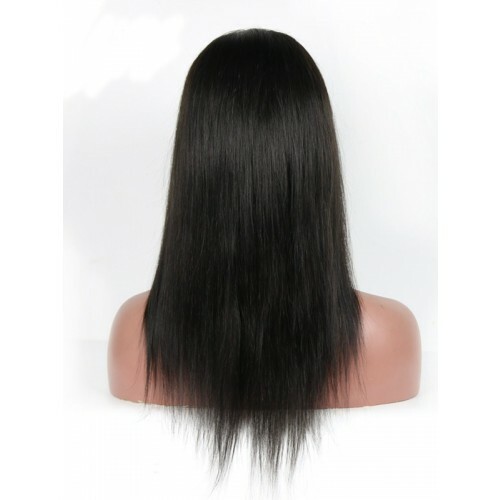 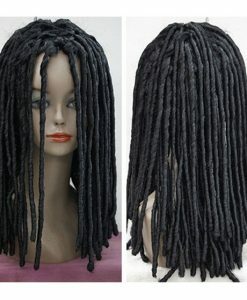 Stop getting bored with your curly and tangled hair so often and own this long straight human hair wig with front bangs instead. 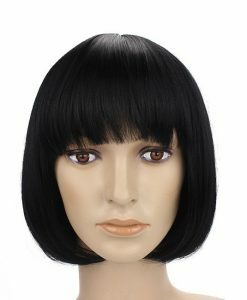 Look eternally classy and sophisticated with the straight hair wig that you can style up further according to your own choice. 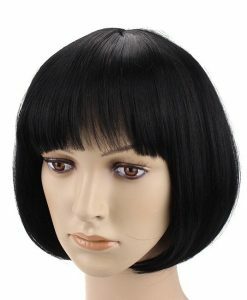 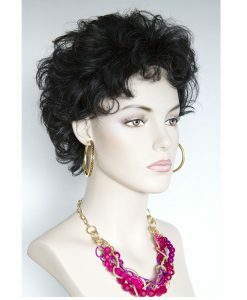 Prepared with the elastic cap that is available both in Swiss lace and French lace material, be the belle of the ball with this slick and trendy hair wig.